The main course of large holiday dinners most often centers on a protein such as turkey or ham, which can be served with a wide variety of side dishes. 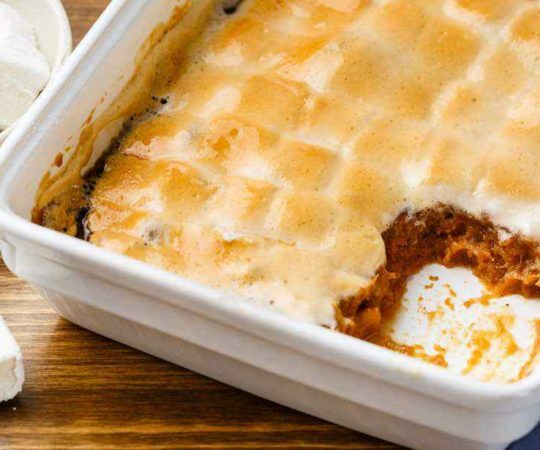 This sweet potato casserole is one dish that you will want on the dinner table during the holiday season. 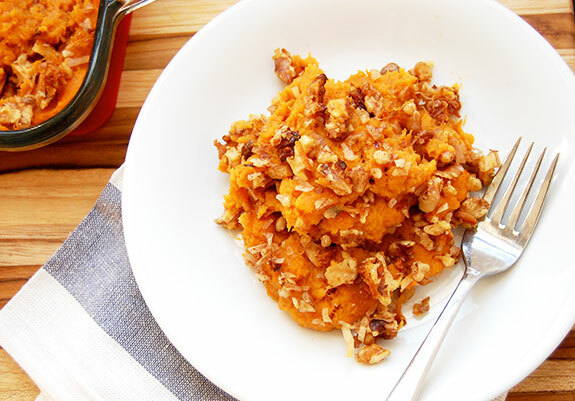 The entire family can enjoy these creamy sweet potatoes, topped with sweet cinnamon and walnuts. In my large family, holiday dinners are potluck-style and people are usually asked to bring the same thing every year. So every year it’s sweet potatoes. 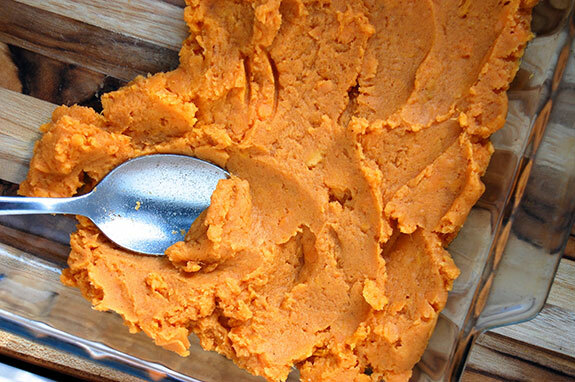 To keep it from being boring, I like to switch up the different ways in which I prepare the sweet potatoes. One year it might be twice-baked, another it’s whipped with coconut milk, or perhaps braised with rosemary. This year I decided to do a deliciously creamy, sweet casserole. It’s easy to make ahead of time and can be heated up right before it goes on the table. 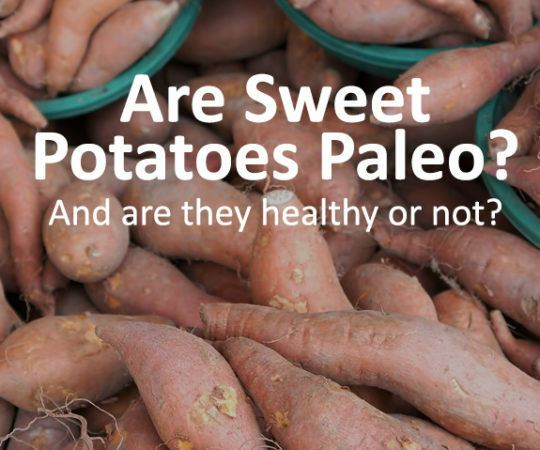 I believe that sweet potatoes are so common at large dinner parties because they pair well with savory dishes and also go well with almost any meat or fish. They are also a beautiful bright orange. And don’t tell anyone – but they’re actually good for you too. Sweet potatoes probably provide more nutritional benefits than other things around the table, and leave you feeling fuller longer. 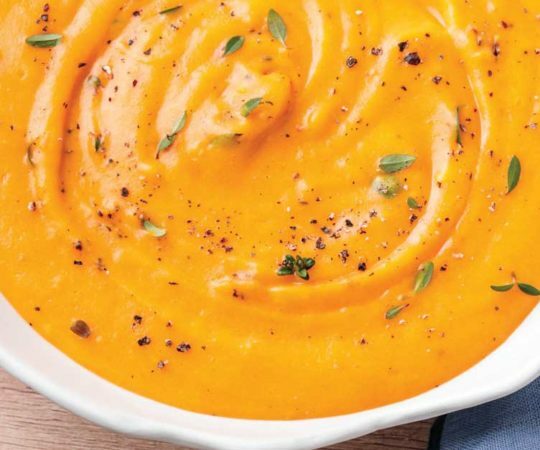 This is a recipe that is healthy and delicious, a winning holiday combination. 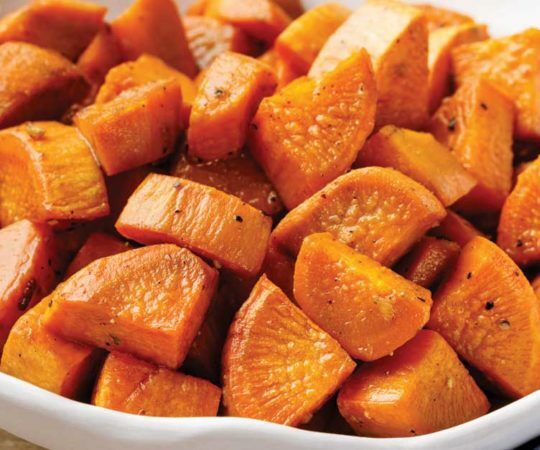 Prior to baking the casserole, the sweet potatoes should be cooked. You can bake them in the oven, but I prefer the quicker method of boiling. Once the potatoes are soft, drain them and mash well. Here’s where the main seasonings of the dish come in – add some ghee, maple syrup, vanilla, cinnamon, and nutmeg. Also add a pinch of salt to balance everything out. Mix this all together and taste, adjusting the flavors to your liking. Top with the walnut and coconut flake mixture and bake for about twenty minutes. Or you could assemble the casserole ahead of time and keep it in the refrigerator until later, when you could bake it just before serving. 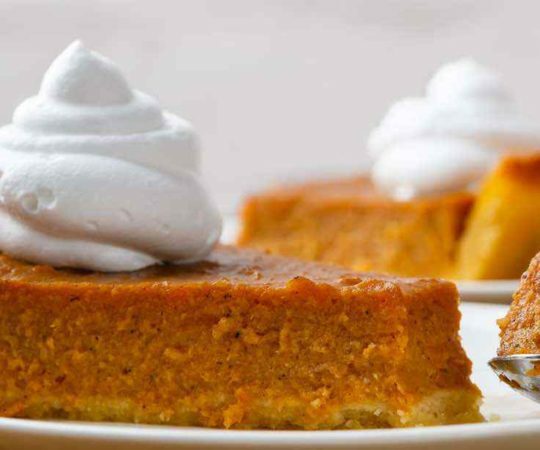 Preheat the oven to 350 degrees F. Add two tablespoons of ghee and maple syrup, the pot with the sweet potatoes. Stir in the vanilla, one teaspoon of cinnamon, nutmeg, and salt. Mash until smooth. Adjust salt to taste. Transfer to a baking dish. In a small bowl, toss the walnuts with the coconut flakes, coconut oil, remaining ghee and syrup, and teaspoon of cinnamon. 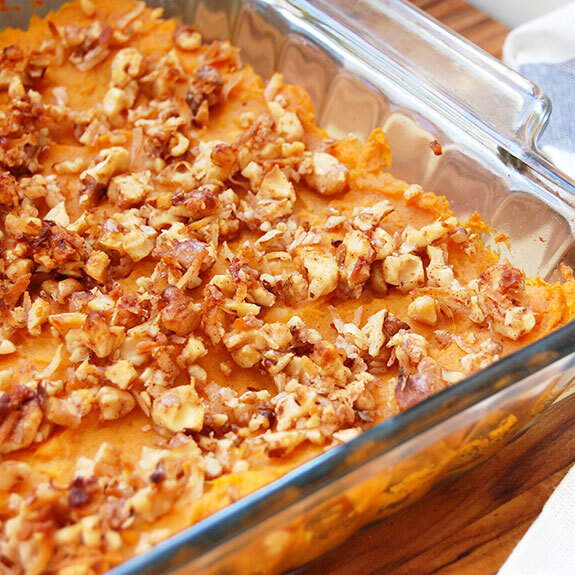 Cover the sweet potatoes with the walnut topping. Bake for 18-20 minutes until the walnut topping is golden. Serve warm. The recipe looks delicious, but just a quick question, are we leaving the skins on because it doesn’t mention that? 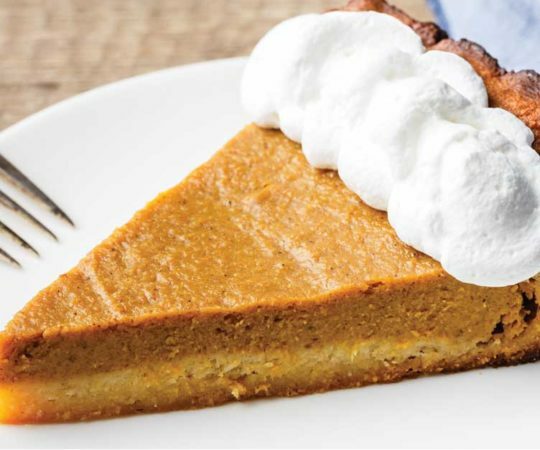 You made my Thanksgiving dinner last year with this recipe! It is a definite keeper. I made it last year and will be again this week. I followed the directions exactly too. Better than before I had to do Paleo for life.